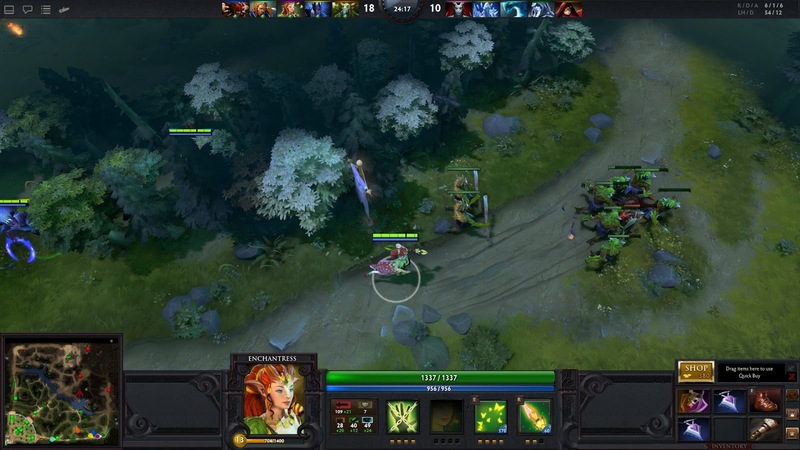 DescriptionDota 2 is a multiplayer online battle arena video game developed and published by Valve Corporation. The game is a sequel to Defense of the Ancients, which was a community-created mod for Blizzard Entertainment's Warcraft III: Reign of Chaos and its expansion pack, The Frozen Throne. 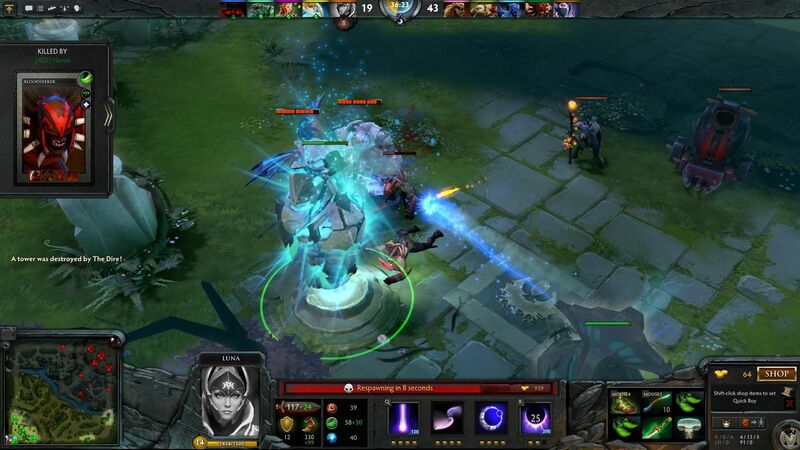 Defense of the Ancients 2: Every day, millions of players worldwide enter battle as one of over a hundred Dota heroes. And no matter if it's their 10th hour of play or 1,000th, there's always something new to discover.